A friend of mine had posted that she wouldn’t be going anywhere else in the Tri-Cities for pho. I figured that was a pretty bold statement but I didn’t doubt her. I have been to Thai Elephant a number of times but it’s always been for dishes other than beef pho. Until now, they hadn’t done an outstanding bowl of pho in about four or five years. Well, that has now changed. 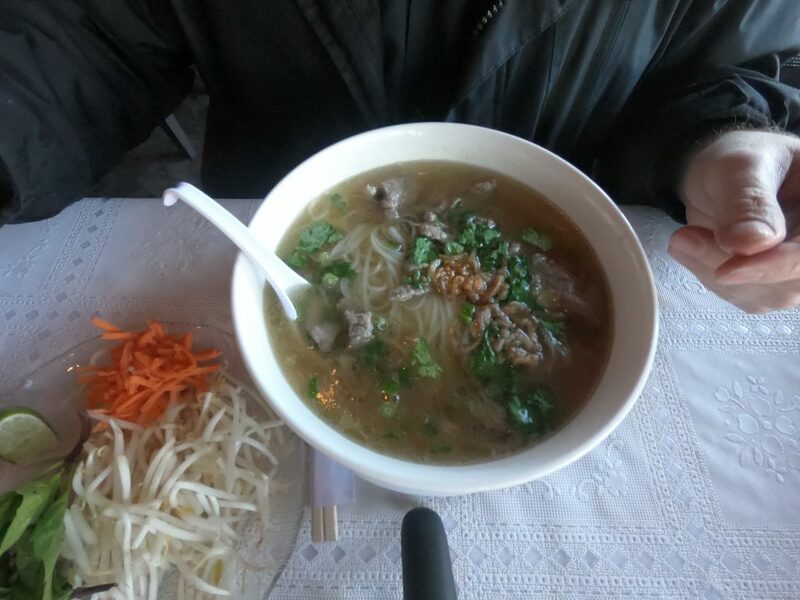 It’ll be hard for any other restaurant in the Tri-Cities to top this bowl of pho.